Crafting is so much fun, especially when it’s easy and inexpensive. 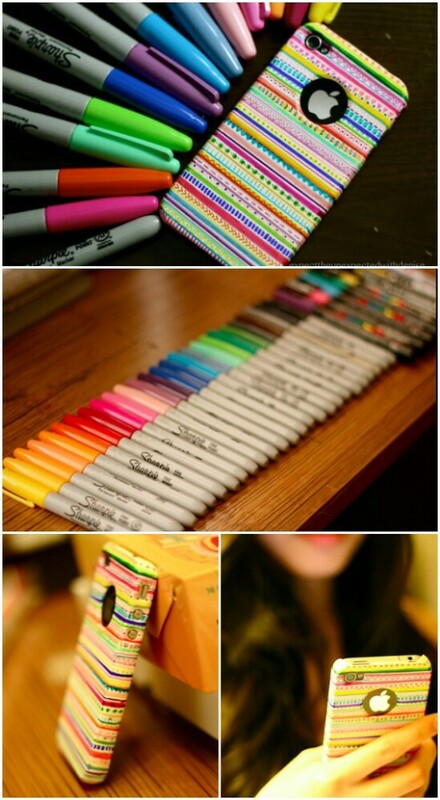 Take for instance, these amazing Sharpie crafts and decor projects that you can do with little money and little time. I’ve collected 30 Sensational Sharpie Crafts that make for wonderfully easy DIY projects. Whether you want to decorate your home, your wardrobe, or even your fingernails, there’s a Sharpie craft that is perfect! Speaking of fingernails, be sure to check out these Fast and Easy DIY Methods for Fixing Cracked or Broken Fingernails. Now, back to the Sharpie. I just love how versatile these little pens are, especially since they’ve added so many different colors to their collections. And, Sharpies are not at all expensive, so you can afford to get several in a number of different colors. So, let’s take some time today and look at all the amazing DIY things you can do with a Sharpie. We’ll paint our nails, create new and exciting dishes, and even make furniture. 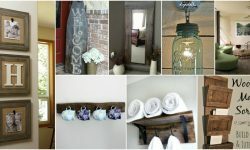 Imagine the splashes of color you’ll have everywhere in your home with these awesome projects. The best part is these projects are great for kids, teens, and adults. 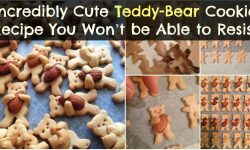 No matter what you want to decorate or how much time you have available, you’re sure to find a craft that is perfect. From wall art to saddle shoes and some amazingly beautiful home decor, we’re going to put those Sharpies to good use making a number of lovely things for your home. Incidentally, you can pick up Sharpies at any Dollar Store for just a dollar or so each, so they really are an inexpensive way to get great decor and clothing designs. 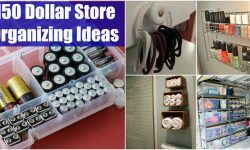 Of course, you know how much I love Dollar Store hacks, so there are plenty of things in this collection that include supplies from the Dollar Store. Ready to pick your weekend projects? Every tutorial is presented with photos and link to instructions under each reviewed project! 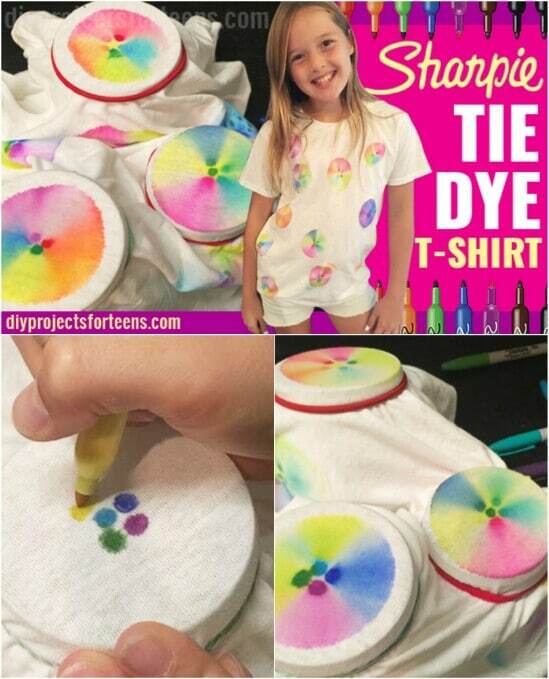 Create this amazing tie-dye t-shirt with some rubber bands, a jar, and rubbing alcohol. You’ll need some different colored Sharpies too, of course. This is such a great twist on a vintage idea, and it’s a great project for kids and teenagers. These would also make wonderful gifts for the upcoming Christmas season! 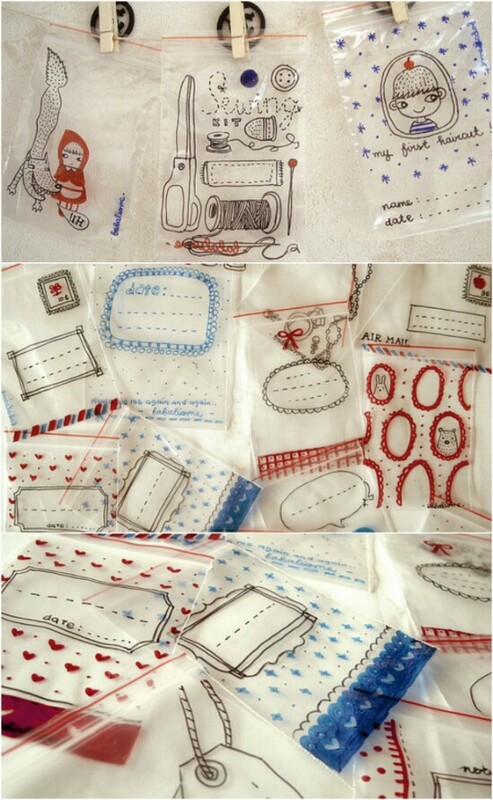 Whether you use these to store craft items or even to pack the kids’ lunches, these hand drawn plastic bags are too adorable not to make. You literally just create whatever picture you want on a Ziploc bag. 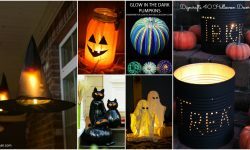 These would be great for school Christmas parties or even handing out Halloween candy! Take some cheap plates from the Dollar Store and make them priceless by adding your own designs via a Sharpie. 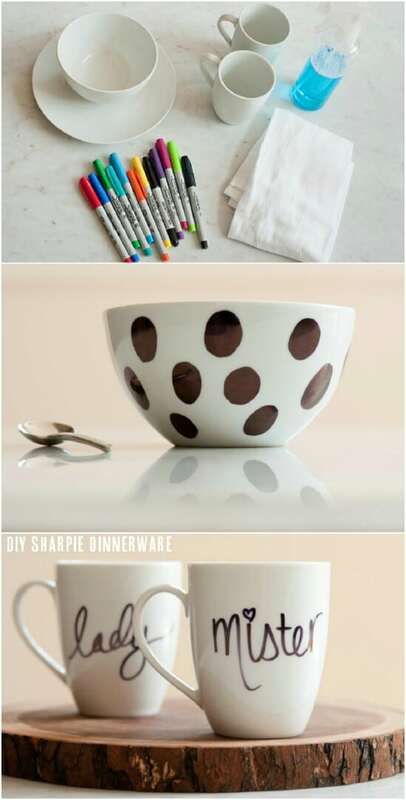 This is a great way to create your own dinnerware and the possibilities are endless as to the designs. You can get a nice set of plain white dinnerware from the Dollar Store for around $10 or less. 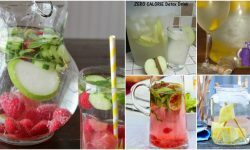 These great watercolor coaters are so easy to make and condensation from your drinks won’t alter the design. 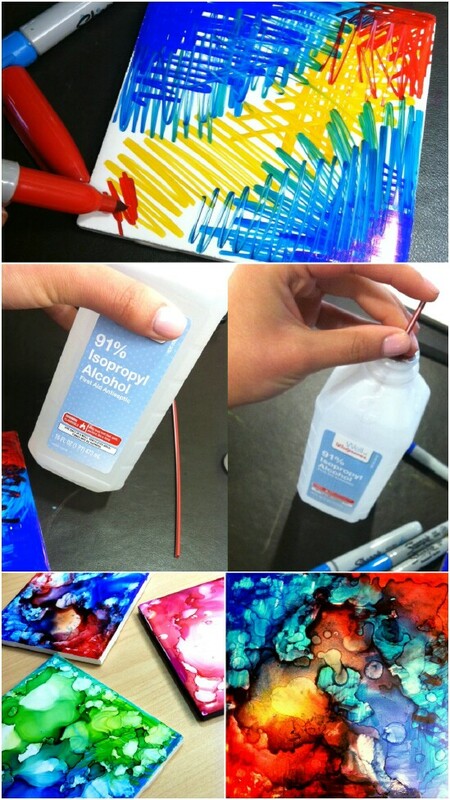 You’ll need rubbing alcohol to create the watercolor effect. This is a really easy project, and one that would make a wonderful gift for any art lover. Let the kids help. Who knows? Maybe if you allow them to create their own coasters, they’ll use them, too! Pick up a plain white tote bag from your local craft shop. Hobby Lobby has them for just a few dollars each. 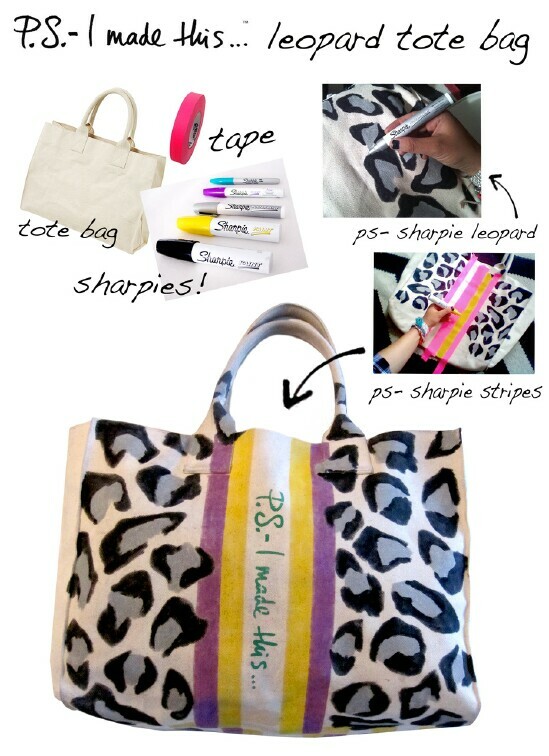 Then some tape and Sharpies later and you’ll have this great leopard print tote bag. If leopard print is not your thing, use another design. 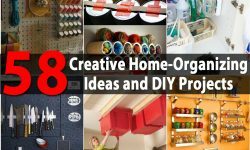 It’s an easy and fun project and you can use the bag to store your craft supplies. Don’t you just love creating things on the cheap that would normally cost a small fortune? 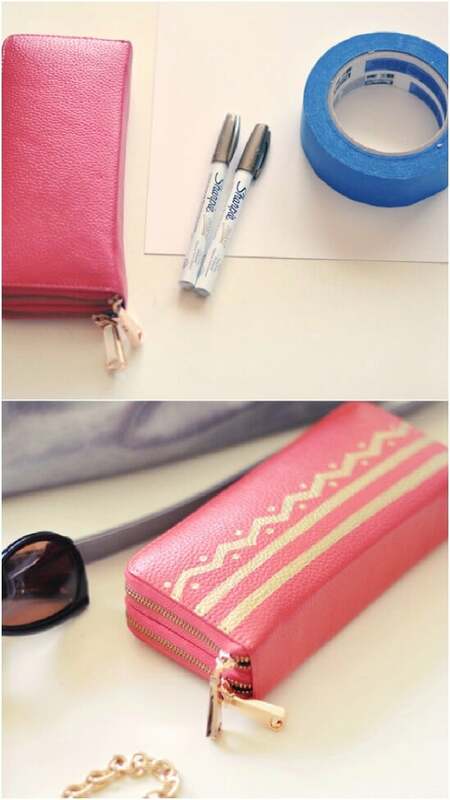 You can totally make this designer looking wallet for just a couple of dollars. A cheap wallet from the dollar store, a gold Sharpie, and just a bit of time are all you need to make an amazing wallet that will look like you bought it on Fifth Avenue! 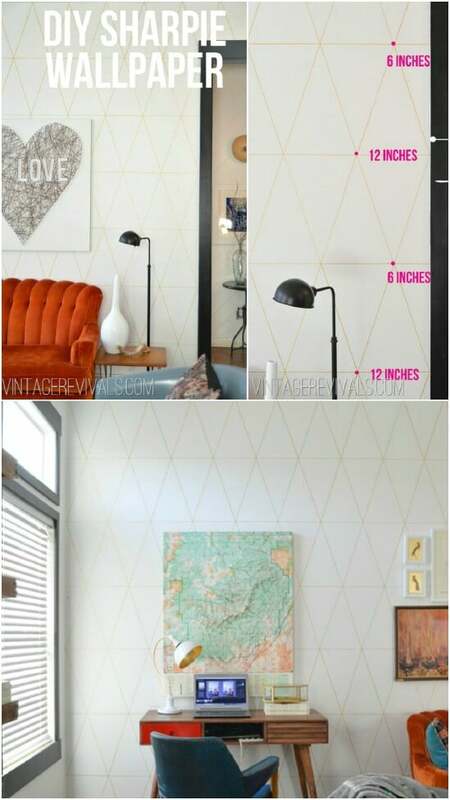 Yes, you can even create wallpaper with your Sharpie! Imagine the money you’ll save and the amazing designs that you can create to fill your home. You will need a good ruler, and this works best if you have a steady hand. This is a gorgeous, and really easy way to add some spice to any room. 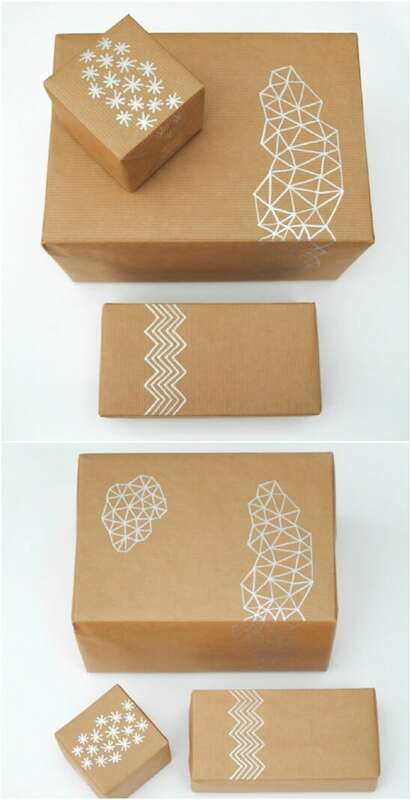 The holidays are quickly approaching and what better way to prepare than to create your own rustic looking gift wrap? With a Sharpie, you can make wrapping paper that is sure to be the hit of your Christmas season. You just need brown craft paper and a white Sharpie pen to make beautiful paper that is sure to enhance all of your gifts. 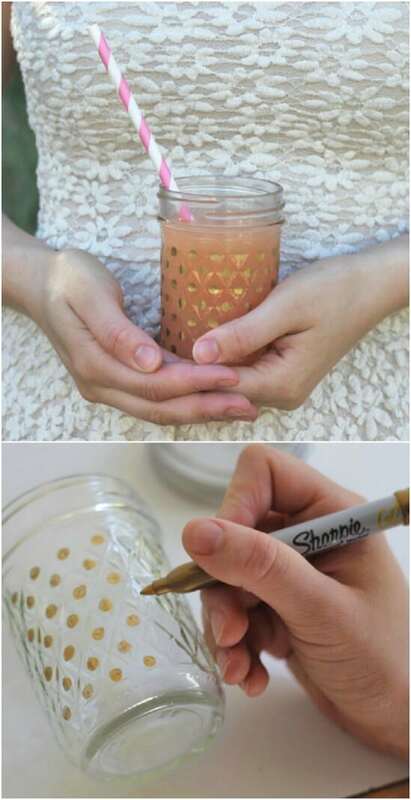 Take that gold Sharpie and small jelly sized mason jars and create beautiful glasses. These would be perfect for weddings or other elegant get-togethers. Just create the dots in the designs on the jars. You could use whatever color of Sharpie you want, depending on your event. Create a stunning backsplash in the kitchen with some plain tiles and a Sharpie or two. Using rubbing alcohol helps to make the colors run, so they’ll look like watercolors. 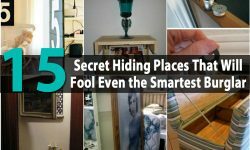 Whatever pattern you create, this is a really easy project, and it’s a really inexpensive way to change the look of your kitchen. 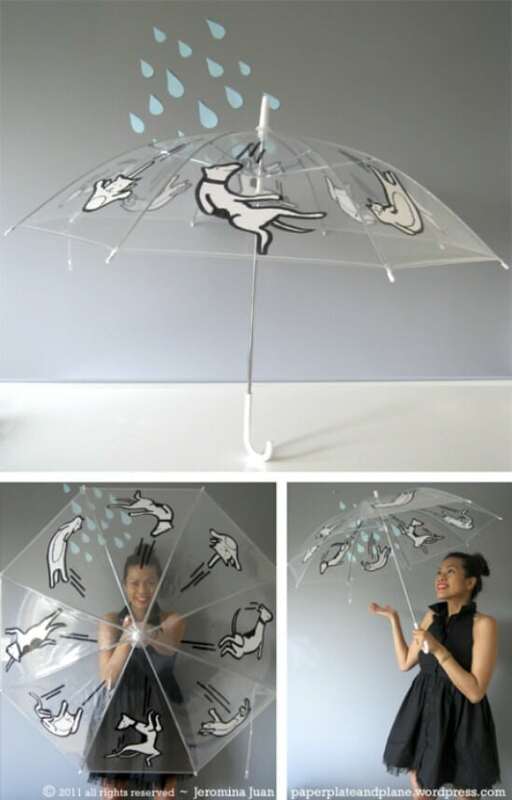 Umbrellas are a must for rainy days, but who says they have to be boring? You can spruce up a plain umbrella with a Sharpie. Put the design on the bottom of a clear umbrella and you won’t have to worry about damage to the design when it rains. Turn those boring pillows into works of art with a Sharpie, or a handful of Sharpies. Just take a plain pillow, in any color, and paint what you want. You can use rubbing alcohol to make the colors run if you want a more abstract look. These are great for dressing up the couch or the bed. I love decorating with words, and this DIY Sharpie lampshade is definitely a must for my home. I love the elegance of the written word, and you can create any message that you want. Use lyrics from your favorite song, a quote from a favorite book, or just freehand your message. Who doesn’t love a nice snakeskin? This snakeskin looking tank top can be made using a Sharpie and the design is really elegant and detailed. It’s an easy craft, and a great gift idea for anyone who loves tank tops and snakeskin. Pair these shoes with anything and you’ll look out of this world. This is such a neat project, and one that kids and teens will love. You simply create a galaxy look using a pair of white sneakers, which you can get at the Dollar Store for around $5, and a Sharpie. I love the design and how easy these are to make! 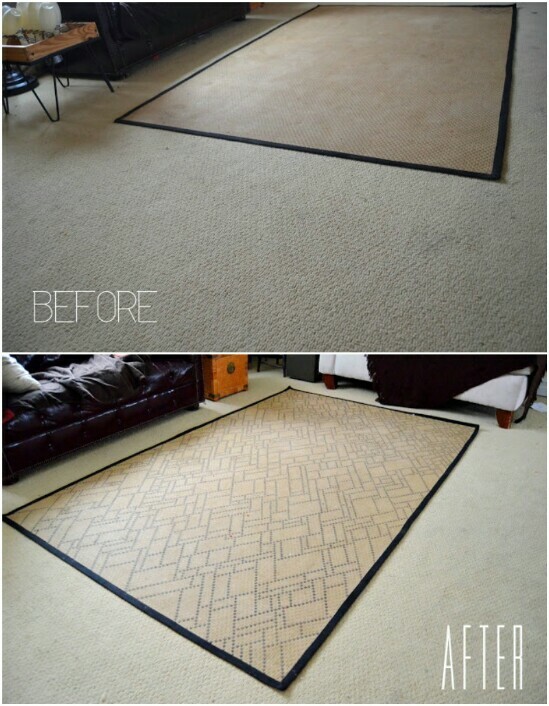 Get that Sharpie out and create a uniquely stunning rug for the living room or bedroom. Just choose a design and use the Sharpie to create it. I love this idea. You can never find the perfect rug and with this project, you can! This may be my favorite project in the collection. 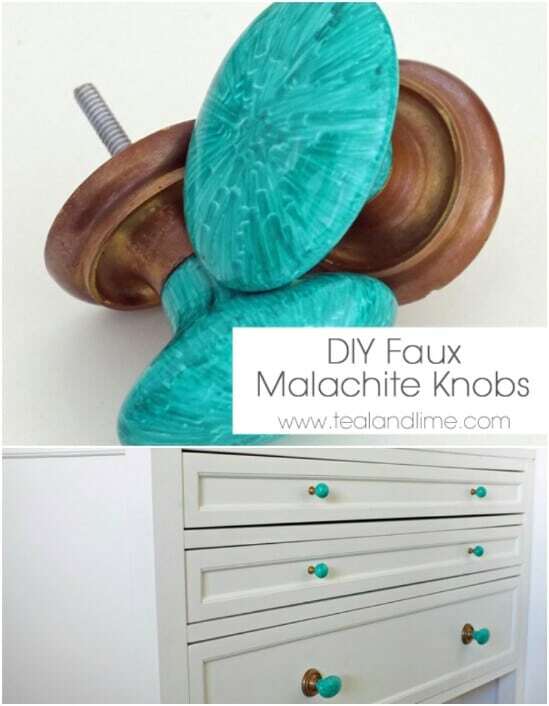 Malachite knobs are beautiful, but they can also be really expensive. You can take plain old knobs and turn them into these beauties for less than half the price. These will be gorgeous on bathroom cabinets, or just anywhere you want to put them. Create a great tribal print iPhone case with your colored Sharpies. I have an iPhone case, and I can tell you it wasn’t cheap. You can take any plain old case and dress it up with a tribal pattern and pay about half of what you would pay for a designed case. Talk about saving money! Saddle shoes are so great. I love the 50’s look and these certainly have that same flair. Whether you’ve got a 50’s day coming up and need something to pair with your poodle dress, or you just really like the look of saddle shoes, you can make these with a cheap pair of sneakers and a black Sharpie. Forget paying a small fortune at the salon for designer nails. Now you can create your own designer look with nail polish and a Sharpie. Instead of investing in those rather expensive nail polish pens, just ink in your desired design with a colored Sharpie pen. They’re less expensive and will last just as long as nail polish. Create these great his and hers mugs with a plain mug and a Sharpie. The Dollar Store has plain white mugs for $1 each. You just need two and whatever color of Sharpie you want. Draw in any design. These would be great as a wedding present, or for just about any occasion. Take a few plain white tiles and add some designs with your Sharpie. Then just put those designs together and frame them for beautiful and really original wall art. 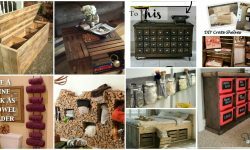 This is the perfect way to completely customize your dÃ©cor, and these make wonderful gifts as well. Take those plain necklace beads from Wal-Mart or your local craft store and turn them into something splendid when you color them with Sharpies. Whatever color you want, or whatever color combinations, these are so easy to make and you can create some really beautiful necklaces and other jewelry pieces. Kids especially will love making these doodle art light bulbs. Just let them get as creative as they want drawing whatever designs they wish. 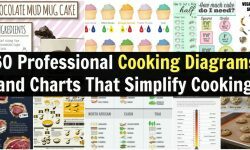 These are so great, and so easy to make. You can have one of these in every lamp and light socket in your home. Turn those plain white bowls and vases into stunning colors with Sharpies. You don’t really even have to have a design in mind. Just take your Sharpies and start drawing whatever you feel like drawing. Use Christmas colors to create beautiful gifts for giving. You can get plain white ceramics at any Dollar Tree and they’re just $1 each. You can turn your kids school art into these adorable tea towels easily. You’ll need white flour sacks and some art from the kids. Using your Sharpie, you’ll basically transfer the image over, and you’ll have the most unique and original tea towels in the neighborhood. The kids will love seeing their art displayed in the kitchen. Whether you like leopard print or something else entirely, you can custom your slip covers with a Sharpie. Just draw in your design and you’re all set. I love the leopard print, but you could totally do any other print you prefer. Any table could use a bit of color and a gold Sharpie is just the way to go. Trim your living room tables with gold and watch them instantly transform into gorgeous, and more expensive looking pieces. This is so easy, and you could even do it with other colors or with other furniture like cabinets. 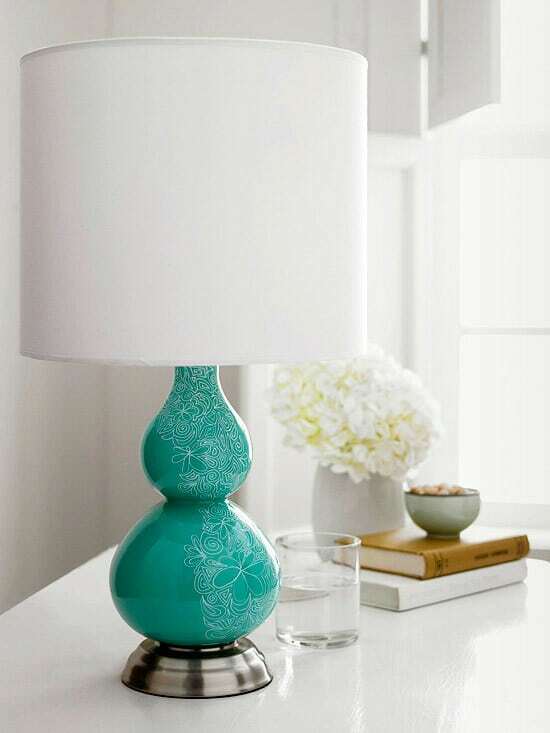 Match that lampshade with a cool Sharpie colored lamp base. You can do this with literally any colored lamp and with any colored pen. I love how the swirls give it a more elegant and three dimensional look. When you pair it with a Sharpie lampshade, it looks even better! Take those cheap plastic organizers from Dollar Tree and turn them into something spectacular with neon colored Sharpies. Just color the outer edges, or you can do the entire container if you want. I love how 80’s these things look and they’ll help you to organize your desk, too. Wall-Mounted TVs as an Living Room Decor. 15 Inspirations For Modern Look It is The Living Room Next For Designing.